Originally posted: March 13, 2017 . Last modified: April 20, 2019 . Spring is the perfect time for the bright, citrus flavors. 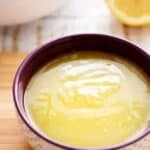 Here are 11 recipes for lemon lovers that are sure to add some sunshine to your day. Healthy Lemon Blueberry Muffins with Honey | Gluten Free with L.B. Want to see other roundups? Here are some of our past posts: 25 Desserts for Your Holiday Table, 13 Irresistible Holiday Appetizers, 37 Recipes Perfect for the Big Game, and 33 Valentine’s Day Sweets. Oh how we adore lemon in our house! Thanks for including me in your round-up. Pinning and sharing! Hi, Tricia! I saw your lemon sweet rolls and knew immediately that they had to included. We are huge fans of sweet rolls, and yours look amazing. 🙂 Looking forward to making them sometime soon. What a delicious collection! Perfect to welcome spring with (or to fight this gloom and snowstorm we’re currently in!!). Can’t wait to check out all the recipes. Thanks for including my Meyer Lemon Pie! Great idea to put these lemony recipes together. I should do something similar one day. I am definitely going to pin your lemon pastry filling as that will come handy one day. I *love* lemon! I can’t wait to try the lemon blueberry muffins and the lemon crepes! Great round-up! That Meyer Lemon Pie looks stunning, and that no bake cheesecake looks absolutely perfect! Thank you for commenting! I can’t say it was the same for me. I have always enjoyed lemons and I am pretty sure my Mom has photographic evidence of my love for the citrus fruit lol! I love everything lemon! I’m pinning this! 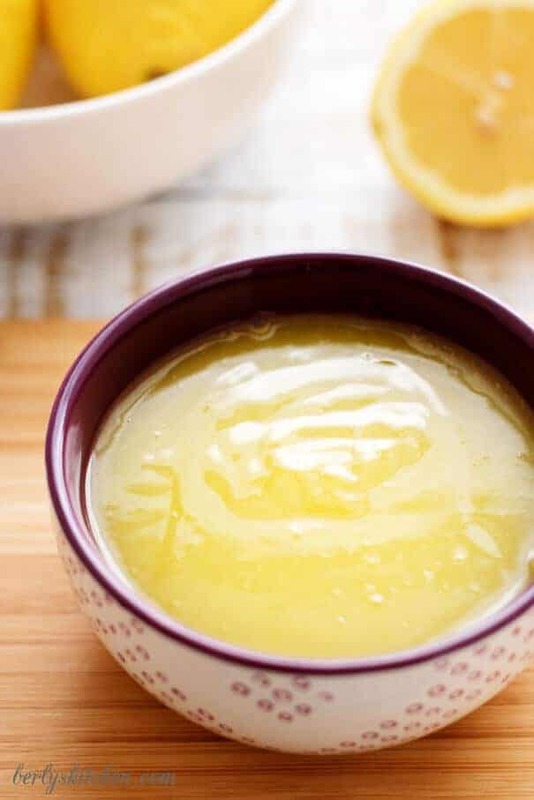 Popping over from Brag About It . . Great round up of lemon recipes! Pinning to share. these look so delicious! I want the blueberry lemon muffins! I’m with you, there is something about lemon flavored desserts that just scream SPRING! These recipes looks amazing, and sure wish I had a few of those muffins right now. Saving all of them, to be made ASAP! I love lemon and can’t wait to try some of these. The blueberry lemon muffins look so yummy! Thank you, Rachel! Us too, we love lemon in just about any dish lol! Hi- what a fantastic collection! Thanks for including my no bake cheesecake too, I really appreciate it! Hi, Scott! I LOVE that recipe, and the pictures are gorgeous. 🙂 Thanks for the comment. Have a great weekend!